Introducing Rogue IX performance booster only from The Rack Petroleum Ltd. Years of development and research have led to the introduction of Rogue IX performance booster. 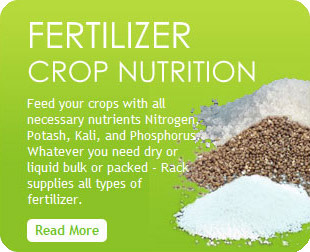 AMIDAS is a homogeneous mixture of both urea and ammonium sulphate, fertilizer with greater hardness that offers even and uniform application. Bulk glyphosate sale in Central and Western Canada. Racketeer is the bulk glyphosate tank and handling system. A new way to safely and efficiently handle your glyphosate needs. 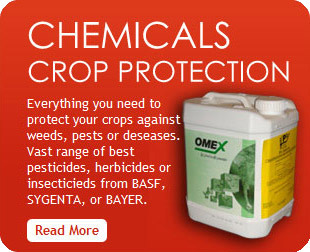 Chemicals to protect your crops Herbicides, Insecticides, fungicides you can order from the Rack Petroleum Ltd. in Saskatchewan CA. Regular unleaded and premium gasoline; clear and dyed diesel, with or without our bio additive; heating oil. 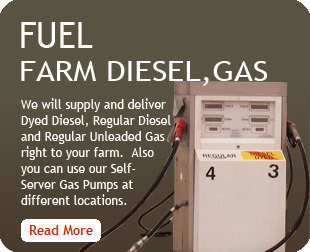 Fuel Supplier Gas and Diesel and other fuel in Saskatchewan from the Rack Petroleum. Belt Thresher manufactured by C&D Machine and Welding Ltd is a machine for research laboratory separating wheat, peas, soybeans and other small grain and seeds from their chaff and straw.